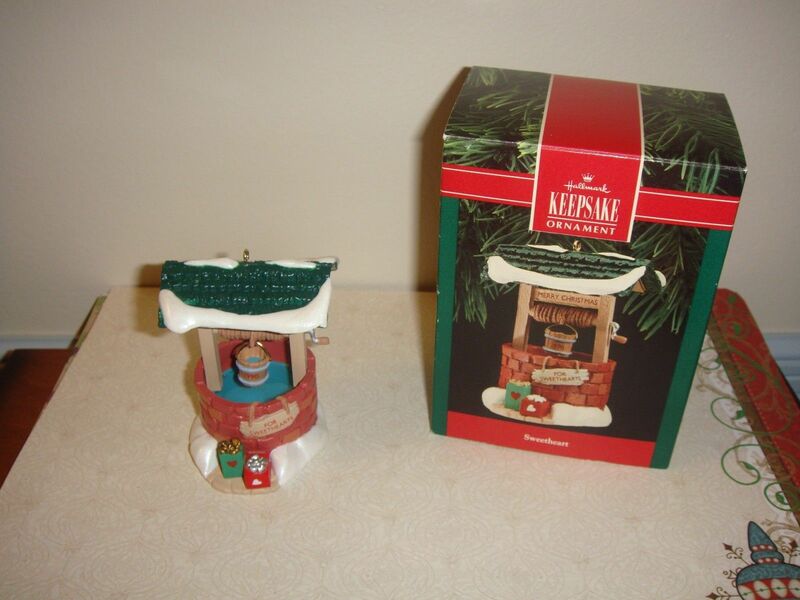 Hallmark 1990 Ornament Sweetheart, 1990, QX4893, MIB. 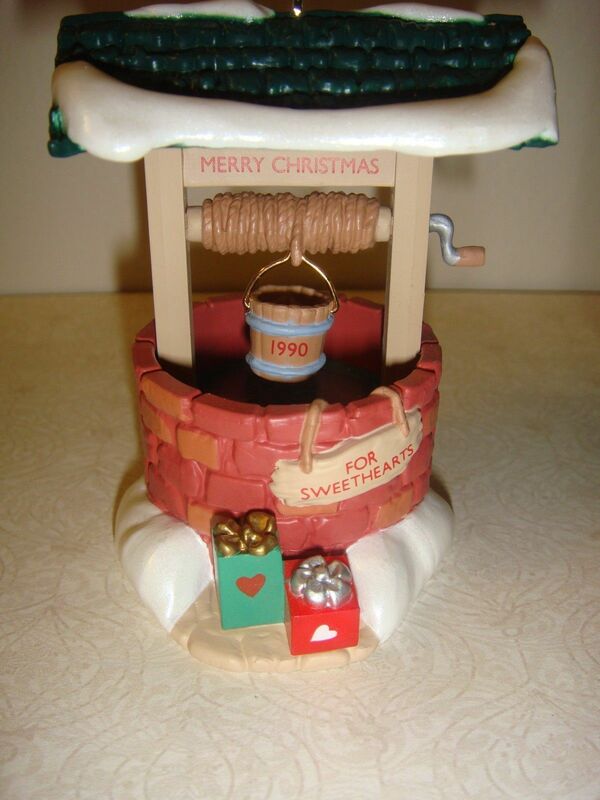 The Sweetheart Well Reads Merry Christmas For Sweetheart, I Use To Display With My Snow Village Houses. 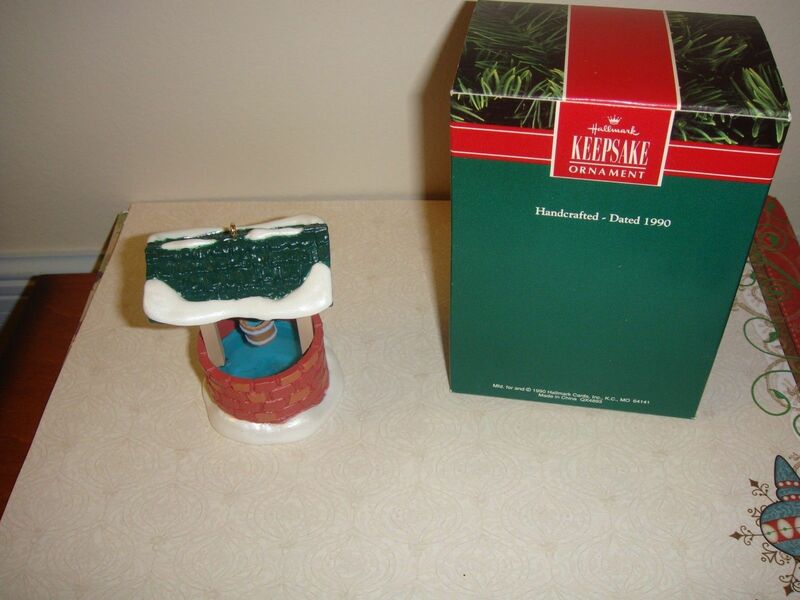 Most Of My Ornaments Have Been Boxed For Year's As I Have Not Put Up My Tree For Year's Or I Have More Ornaments Than Tree Branches. Comes From A Smoke Free And Pet Free Home. Additional Information Available Upon Request. I Have Other CollectiblesDecorations Listed Such As Ty, Cherished Teddies, Hallmark Miniatures Ornaments Plus More, Fenton Glass, Longaberger Baskets Plus More, Muffy VanderBear Family, Mary's Moo Moos, My Blushing Bunnies, Enesco Ornaments Miniatures, Yankee Candles Plus More, Annalee Dolls, Marie Osmond Dolls, Annette Funicello Bears, Dept. 56, Charming Tails, And Vast Variety Of Boyd's Bears. 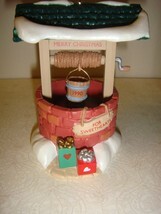 Have Items For Most All Occasions Plus More. 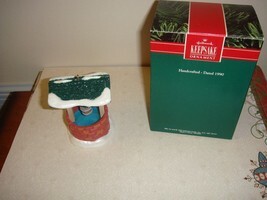 I Have Several Ornaments I Will Be Listing. No Returns. Sorry No International Shipping. Thanks For Looking And Enjoy Shopping. Show Your Festive Light And Your Love For The Season In Decorating.